Okara / Soy Bean Pulp - Nutritious and Delicious, Don't Throw It Away! Okara / Soy Bean Pulp – Nutritious and Delicious, Don’t Throw It Away! Okara / Soy Bean Pulp is the leftover solid once soy milk is passed through a nut milk bag. Many people don’t know what to do with this residual pulp and it seems such a waste to throw it out. Good News! Okara is perfectly edible, wonderfully nutritious and very easy to include in your favorite recipes. 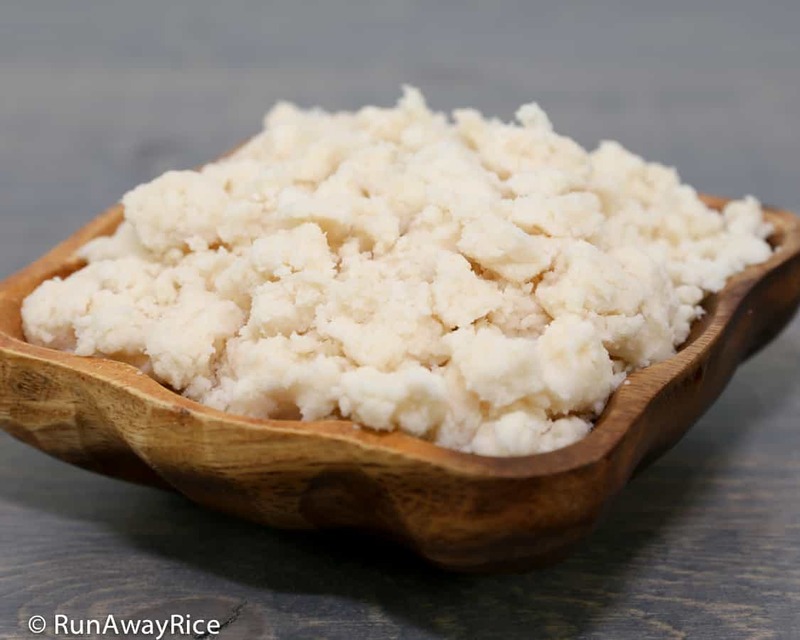 If you make soy milk and have lots of Okara, read on to learn what to do with it! 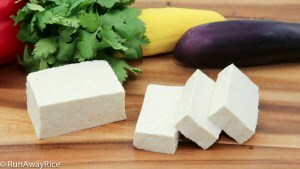 Okara like soy milk, tofu and soy bean based foods is very mild tasting. Some may even call it flavorless or bland. 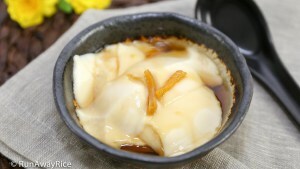 Okara from freshly made soy milk is wet and may even be a bit creamy depending on how much milk was extracted from it. The texture of the uncooked soy bean is gritty, crumbly and moist like a soft dough. Okara is the insoluble part of soy beans and like most beans and legumes is nutrient-dense. Soy beans are a good source of manganese, phosphorus, and protein as well as a good source of iron, omega-3 fatty acids, dietary fiber, vitamin B2, magnesium, vitamin K and potassium. When compared to other plant foods, it’s relatively high in protein which makes it an excellent choice for vegetarian diets. 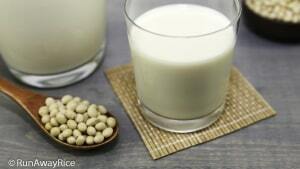 1 cup soy bean pulp is approximately 90 calories with about 4 grams of protein. Fresh Okara has a short life span. 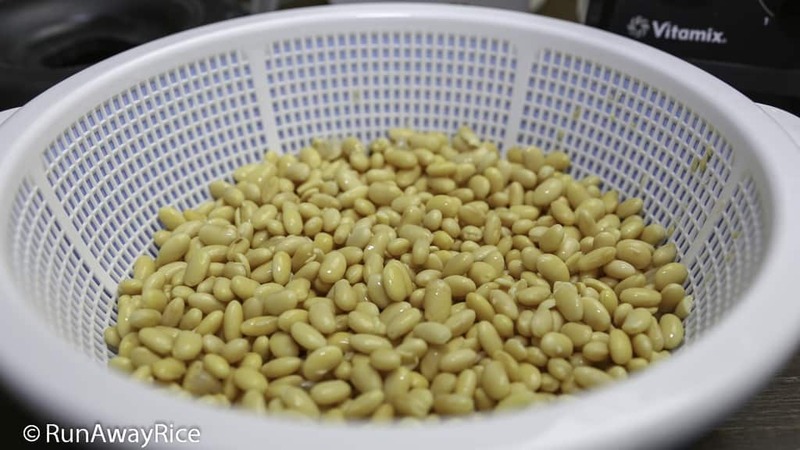 After making soy bean pulp, it needs to be refrigerated and used within 2-3 days for maximum freshness. Okara left longer will turn rancid and sour. Okara can be frozen for up to 6 months when sealed well. Another easy way to store Okara is to dry it. Spread out the soy bean pulp on a large baking sheet. Bake at 300 F (150 C) for 15-20 minutes. Stir every 5 minutes to help it dry out completely. Let cool for 15 minutes before storing in an air-tight bag or jar. Optionally, grind in a food processor to make a fine flour. Store the flour for up 6 months. I usually end up with about 8 oz (1 1/4 cups) Okara / soy bean pulp from making a batch of soy milk. I use my FoodSaver to remove the air and seal. Pop it in the freezer and I have Okara ready for my favorite dishes. 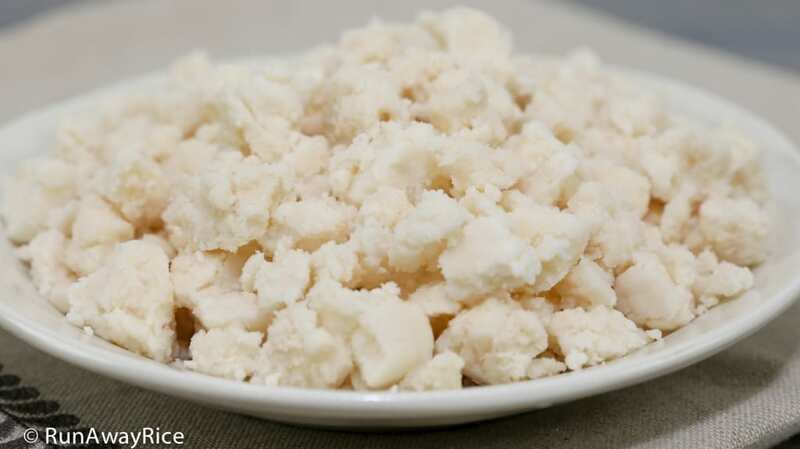 Being neutral-tasting, Okara is an easy ingredient to incorporate in cooking as it absorbs the flavors of that dish. 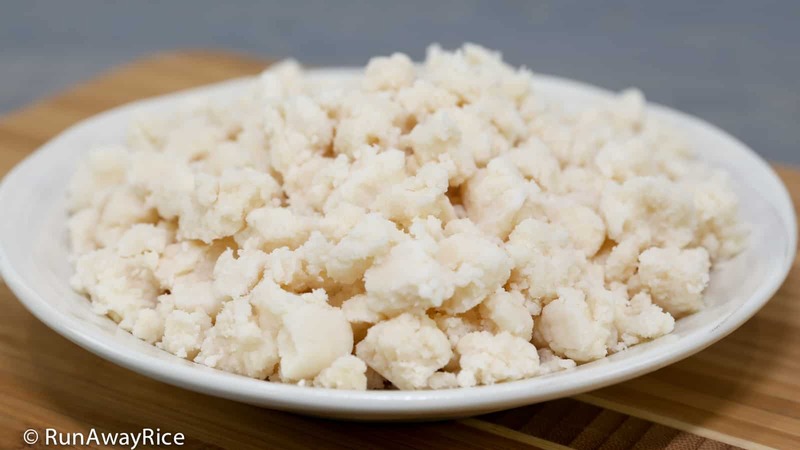 Okara / soy bean pulp is a wonderful substitute for meat or as a filler ingredient when you want to “lighten-up” a dish and use less meat. Below are some easy ways to add Okara into many dishes. Add to stir-fries for added protein and delicious texture. 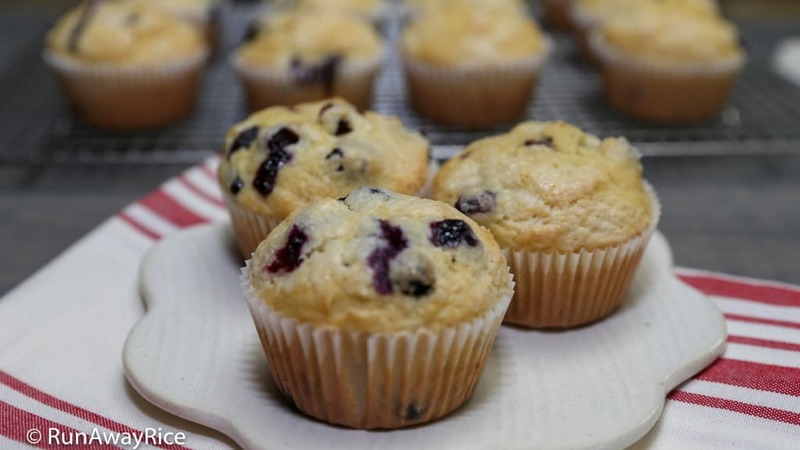 Add to baked goods such as breads, muffins and cookies as a gluten-free replacement for wheat flour. Replace 1 cup wheat/all-purpose flour with 1 cup dry Okara. If using, wet Okara, you may need to reduce the liquids in the recipe to take into consideration the moisture of the wet soy bean pulp. 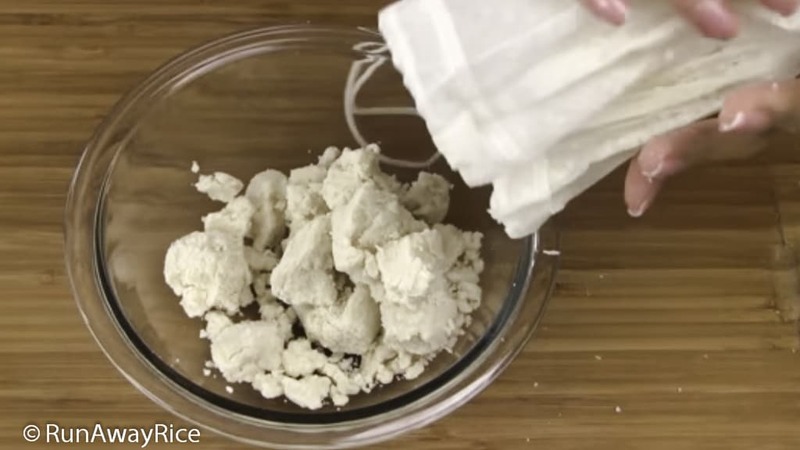 Use as an ingredient in vegetarian patties, burgers or meatballs. Use as a substitute for bread crumbs in meatloaf or use as a crumb-coating for chicken and fish, etc. Cook with hot water or soy milk to make a simple and delicious porridge. Add to eggs for a delicious breakfast scramble. Add to homemade granola for extra crunch and nutrition. Mix in 1-2 Tbsp into smoothies or blended drinks.